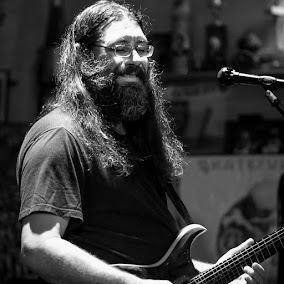 Dave Hebert (aka Dave A'Bear): Tonight @MelvinSealsJGB plays the Brooklyn Bowl! Tonight @MelvinSealsJGB plays the Brooklyn Bowl! AGES 21+, Showtime : 9 p.m.